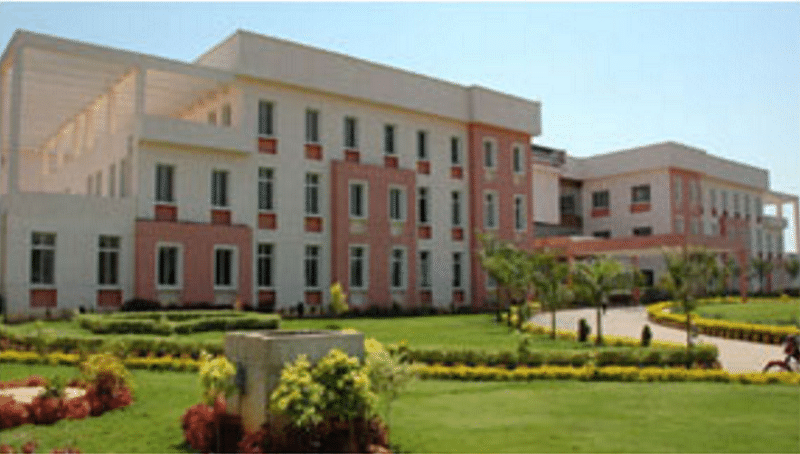 MVJ Medical College and Research Hospital, Hoskote, has been imparting plenary Medical Education, and enabling students to diagnose and manage common as well as emerging health issues, and ensures that students grow up as caring and well-conducted medical professionals with pluperfect clinical skills and theoretical cognizance. The Institute provides holistic training to medical students in three areas, Primary Healthcare, Emergency Services and Hospital Services. The Research Hospital has adequate clinical materials & equipments for endowing essential practical skills to the medical students. 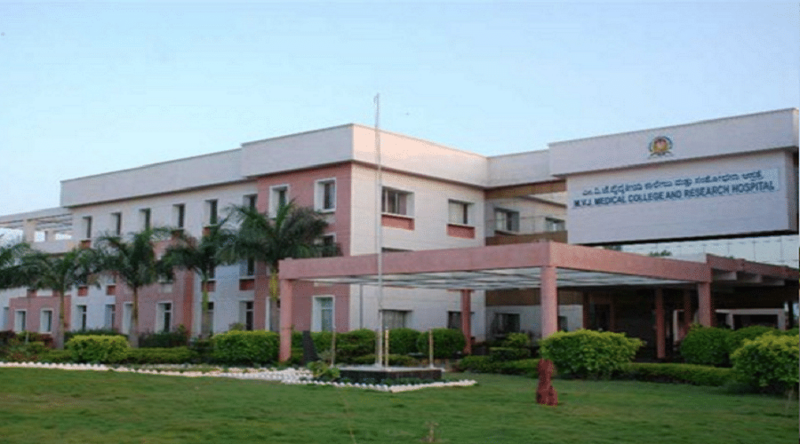 Recognized as One of The Best Medical Colleges– Deccan Chronicle, a leading English Daily Newspaper, has identified the College as one of the top Medical Colleges. 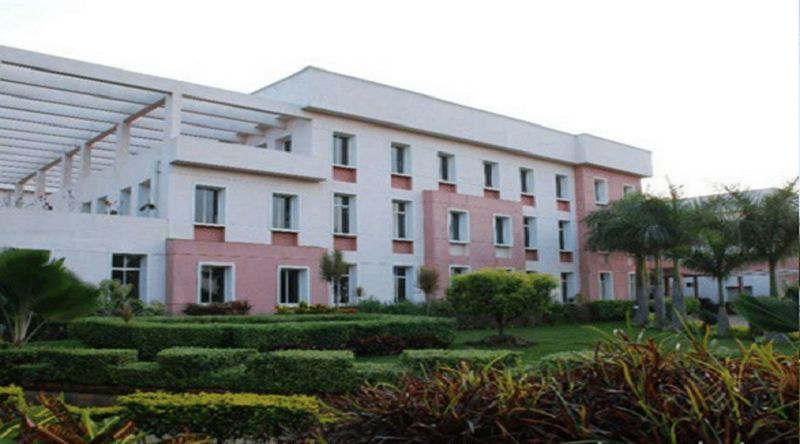 Another English Daily Newspaper, “The Pioneer” gave 12th ranking to MVJMC&RH among India’s best Medical Colleges. Encourages Research Activities– The Faculty Members and Students at MVJMC&RH are encouraged to participate in Research activities. Some of the Titles are- Neonatal Lung Abscess: Case report, Sudden death due to cardiac tamponed, A Clinico-pathological study of Hemophilia, etc. Achievements in Extra-Curricular Activities- Dr. Amrit Kaur Kaler, Asst. Professor, Dept. of Pathology won the title of Mrs. Asia Pacific in 2014. Mr. A Jayaraj, Physical Education Director of MVJMC&RH, represented India in the Standard Chartered Bangkok International Marathon at Thailanad in 2014.